Thermoforming includes practitioners, its supply and support industry members in Europe. Mark Your Calendars and Do Not Miss The Only Event That is Dedicated to Europe's Thermoforming Industry. 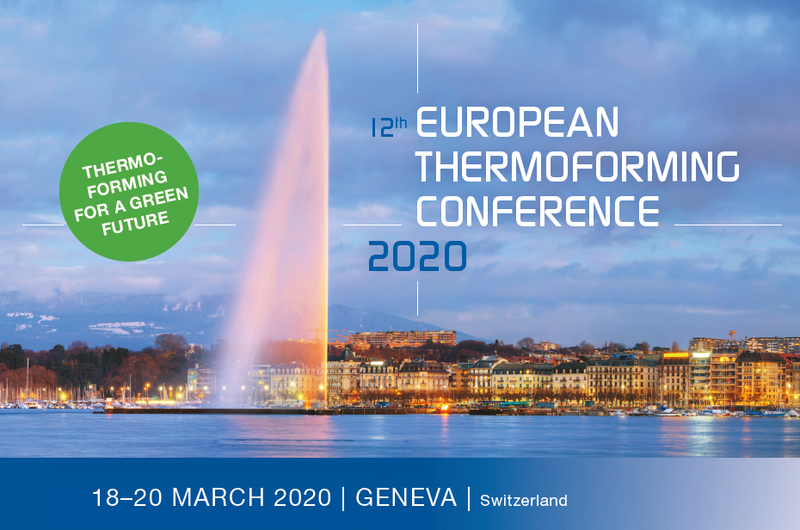 Thermoformers, OEM’s, Machinery & Tooling Producers, Film and Sheet Suppliers, Resin Producers, Recyclers … Venue: Starling Hotel in Geneva welcomes you.